›Ohaus 80780302 Oiml Class E2 Calibration Weight Stainless Steel - 1 Kg. Ohaus 80780302 Oiml Class E2 Calibration Weight Stainless Steel - 1 Kg. OHAUS offers a comprehensive selection of fine calibration masses that are needed to be sure your weighing instruments are functioning properly. 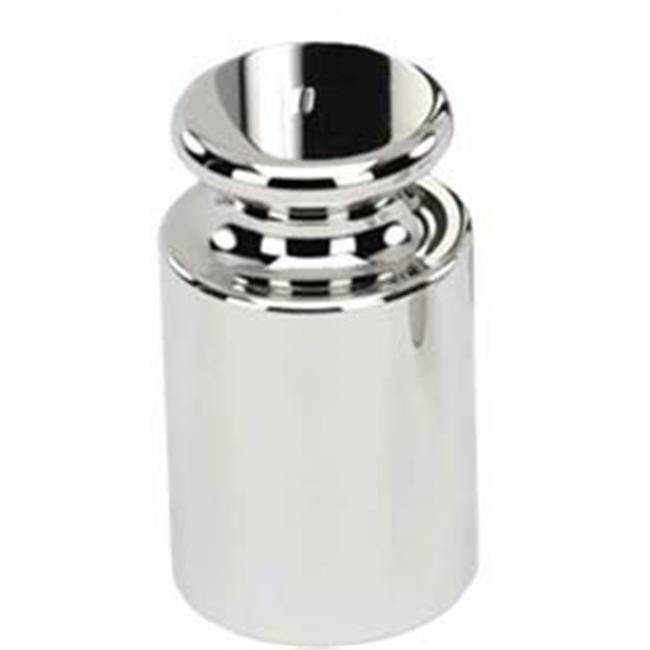 Most OHAUS masses are made of polished stainless steel in one or two piece designs. Larger weights are available in cast iron with handles for easy handling.